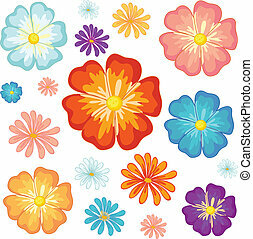 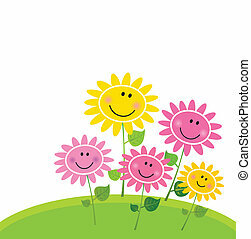 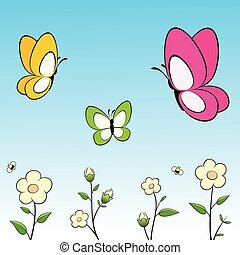 Group of cartoon flowers - vector illustration. 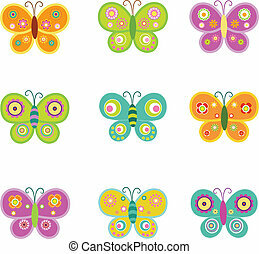 Collection of colorful retro butterflies. 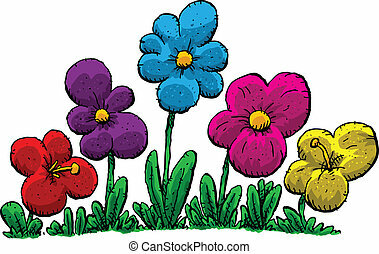 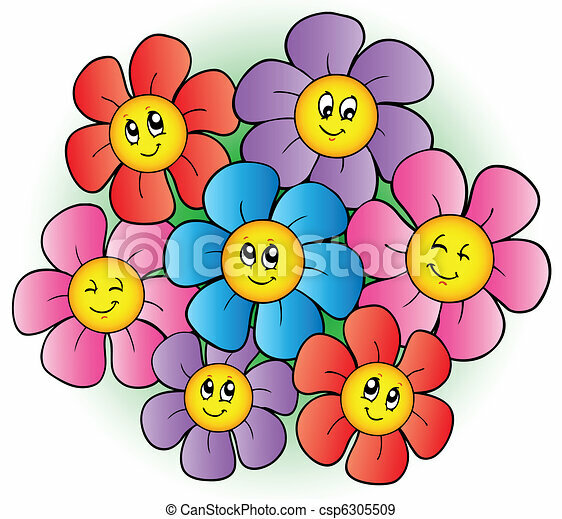 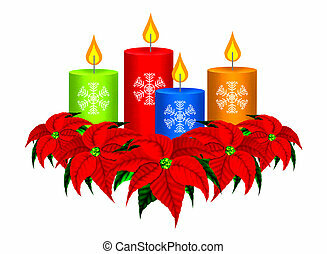 A group of cartoon flowers. 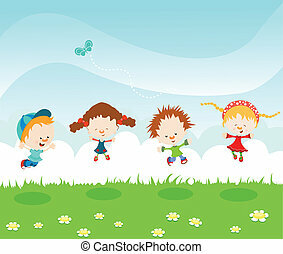 Group of cartoon balloons 3 - vector illustration. 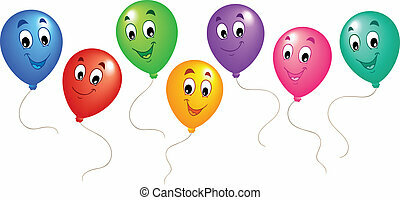 Group of cartoon balloons 1 - vector illustration. 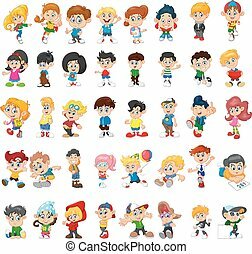 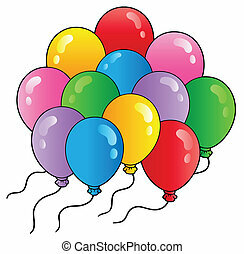 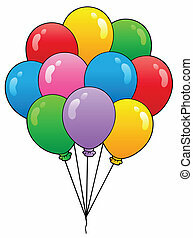 Group of cartoon balloons 2 - vector illustration. 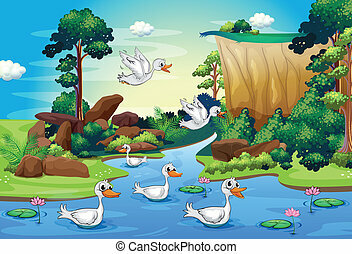 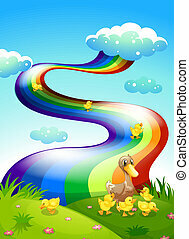 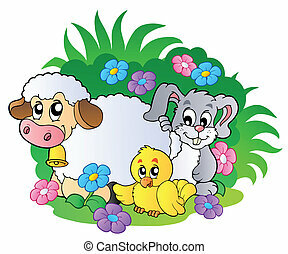 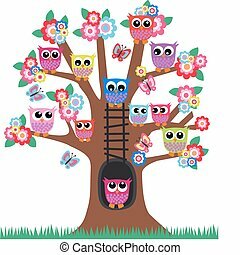 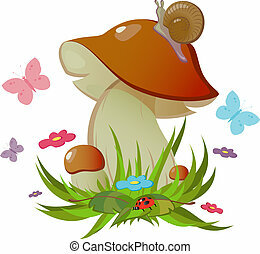 Group of spring animals - vector illustration. 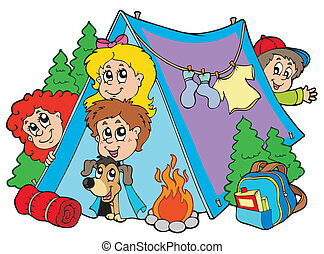 Group of camping kids - vector illustration. 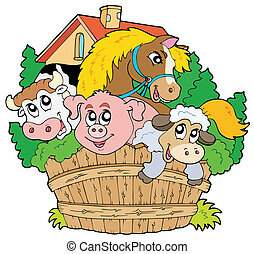 Group of farm animals - vector illustration. 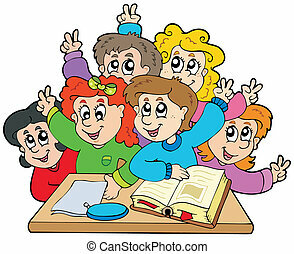 Group of school kids - vector illustration. 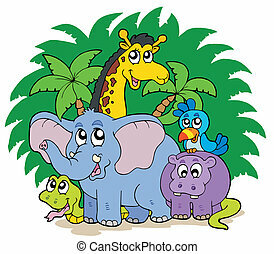 Group of African animals - vector illustration. 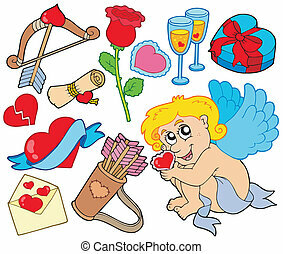 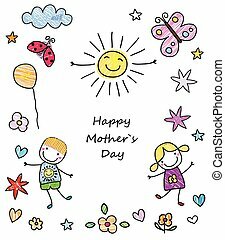 Big collection of Valentine images - vector illustration. 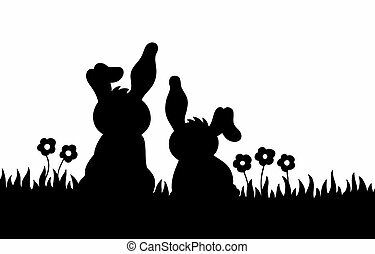 Silhouette of two rabbits on meadow - vector illustration.